Ten websites that will make you say... Huh? Can you remember what life was like before the Internet? Queuing in banks during lunch hour, buying music in record shops and writing letters with a pen and paper. It’s almost laughable now. But as useful as the Internet is, there’s still plenty happening online that falls short of game-changing, and not much closer towards useful. We’re not talking about well-meaning Web apps that set out to change the world but fail, and we’re not talking about badly-designed websites either. We’re talking about websites that have no ultimate goal: websites that make you go…’huh’? A simple, elegant website created by Avery Oldfield, an art director, and Jack Inscoe, a creative technologist. 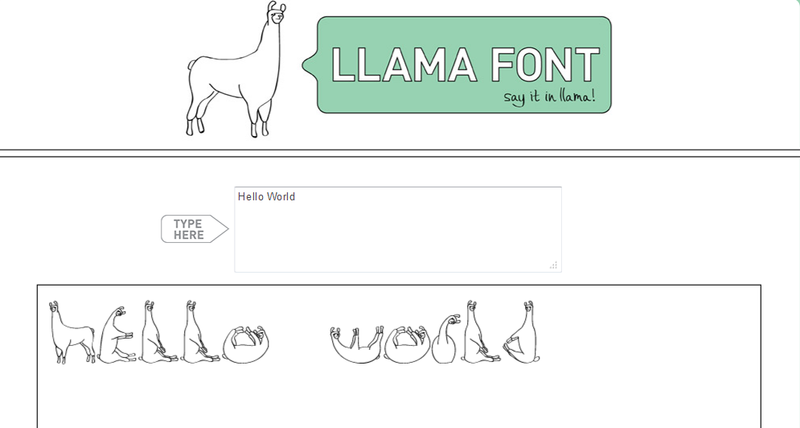 Llama Font does one thing: it transforms your text into a llama-style font. You can enter any message you like into the input box, and it translates your text in real-time into characters that resemble, well, llamas. We covered this back in January, but it’s worth another mention. Do Nothing for 2 Minutes is a website that challenges you to do literally nothing for 2 minutes. 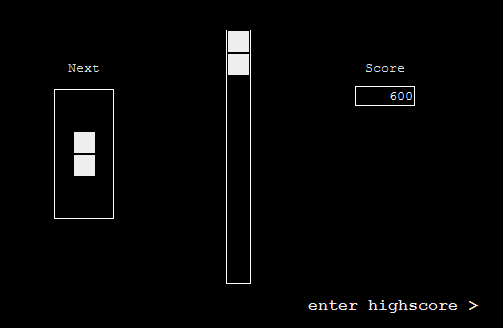 If you touch the mouse, or press a key, then you fail and the counter goes back to the start. If you can sit on your hands for 120 seconds, well done. Okay, this isn’t entirely pointless. It’s designed to encourage all you Internet addicts out there to sit back, relax and do nothing whilst staring at a beautiful sunset set against a soundscape of crashing waves. 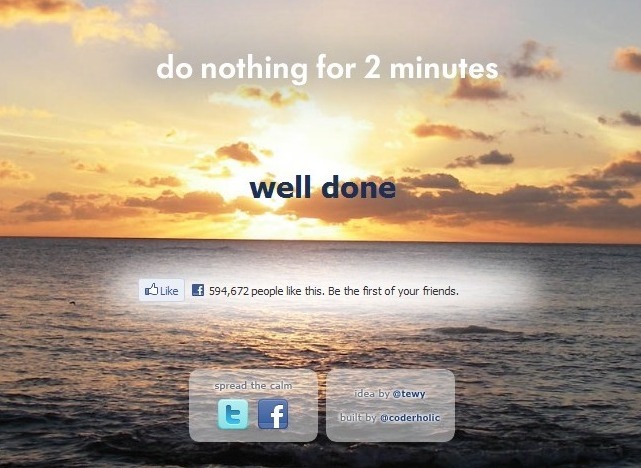 Do Nothing for 2 Minutes was the brainchild of Alex Tew, the very same creator behind another pretty pointless Internet endeavor 6 years back – The Million Dollar Homepage. You can read all about that here. To get on the leaderboard, you simply leave your browser open as long as you can, wait for the inevitable and then click ‘enter highscore’ when you’ve had enough. That’s if you don’t switch off and head somewhere a little more useful and do nothing for 2 minutes instead. URL shorteners are incredibly useful tools. For starters, they help you squeeze every millimeter of space from your tweets, and they can be used to help monitor the click-through rates of links that you circulate. The downside to shortened URLs, however, is that you can’t easily see where the link is taking you – it could be to a 100% bona fide website, or it could be somewhere a little more sinister. 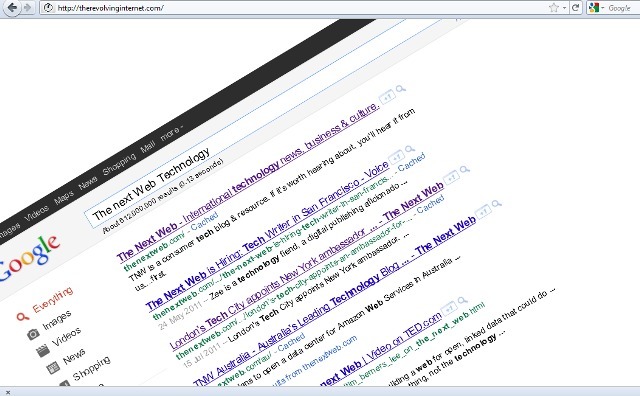 There are ways ’round that, of course, and the overall pros of URL shorteners outweigh any downsides. When you enter the URL, and you click submit, you’re then presented with a randomly generated, shady-looking link containing words that probably wouldn’t prompt you to click on it. You can even tick the ‘shorten’ box and receive a shorter, but ‘somewhat less shady-looking’ link. The Internet is awash with websites dedicated to everything from cats that look like Hitler to beard contests, and you probably thought you’d seen it all. Until now, that is. Believe it or not, there is an entire website specializing in photographs containing former Magnum PI actor Tom Selleck, waterfalls and sandwiches. 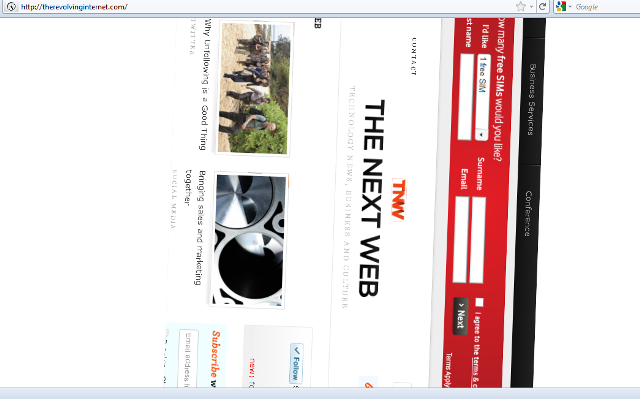 Nobody likes watching websites load do they? Thankfully, with broadband on tap these days, most websites load pretty quickly. 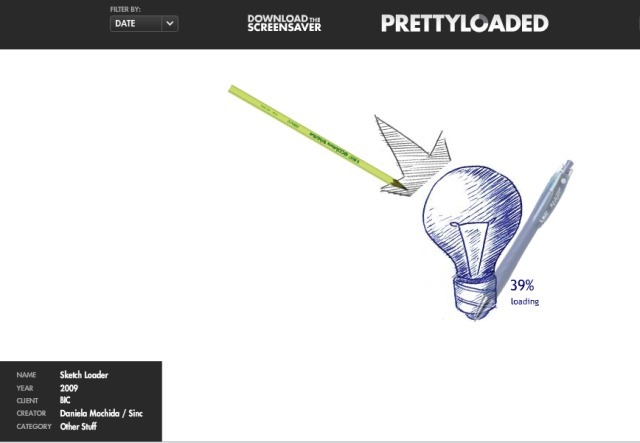 But if you do have a penchant for watching animated ‘Loading’ graphics, Pretty Loaded is the site for you.  It is actually mildly entertaining, seeing how imaginative people have been with some of the submissions on show here, and you can download these as screensavers too. A completely pointless website, you’ll no doubt agree. Okay, these are just some of the random/pointless/’huh?’ websites out there. For every Amazon and YouTube, it seems there’s at least 10 Freckle Counts and Llama Fonts, so feel free to post your own suggestions in the comments below.